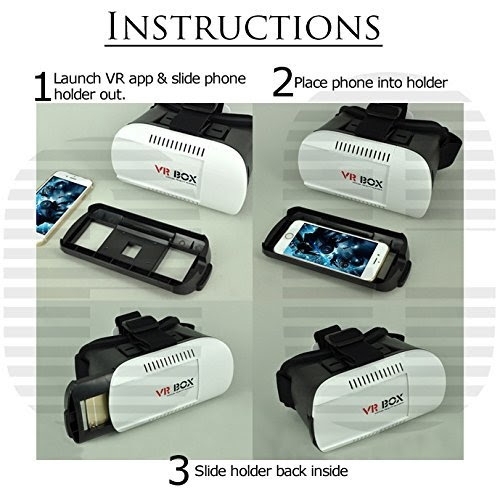 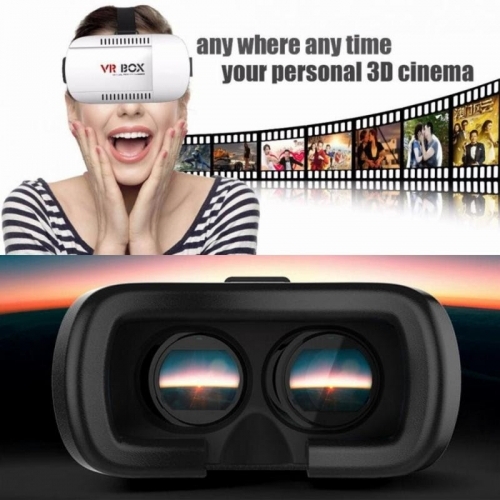 Compatible with Android and iphone with 3.5-6.0 inch screen, more than 300 virtual reality apps on Apple App Store and Google Play Store for you download to enjoy shocking 3D effect. 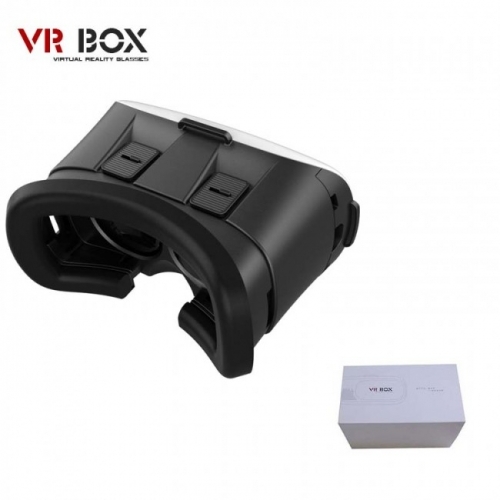 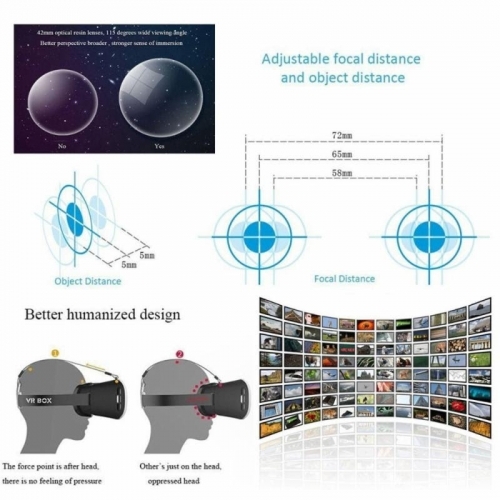 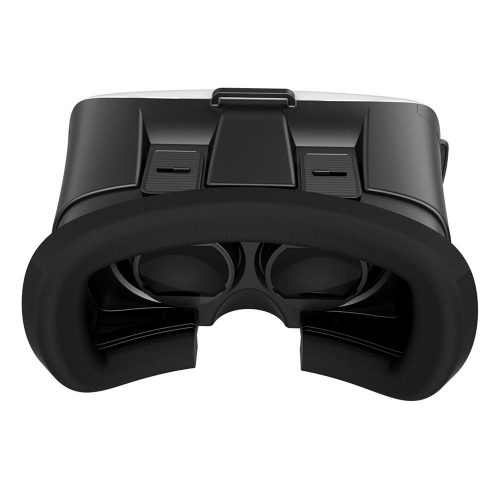 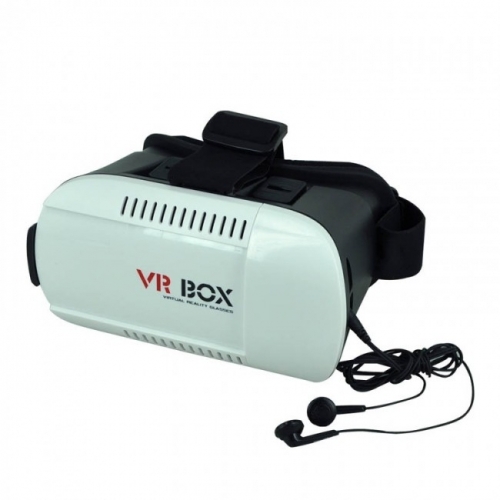 Large FOV: you can get a viewing angle of between 95 to 100 degrees, larger than many other vr glasses; Offer you a 1000 inches big screen at the distance of 3m; Offers you super 3D picture effect and wonderful feeling. 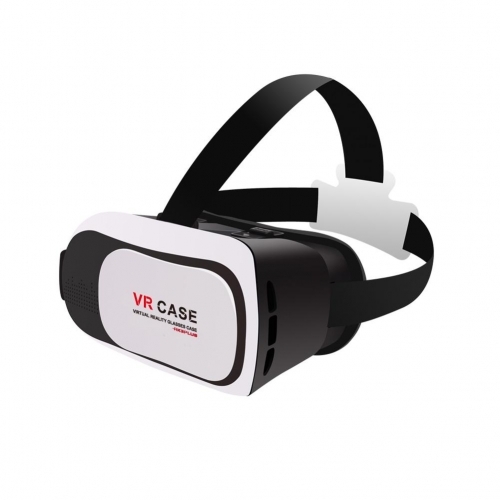 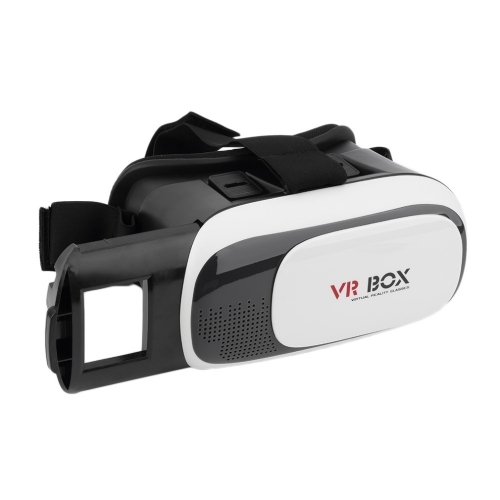 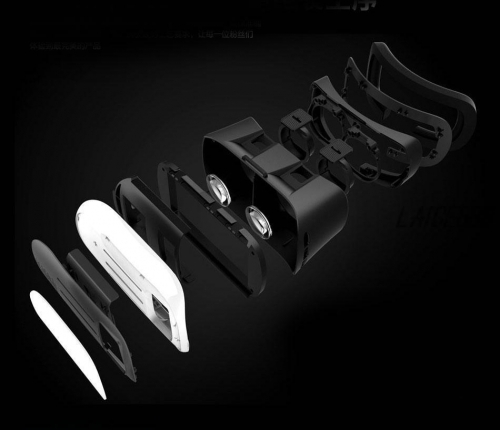 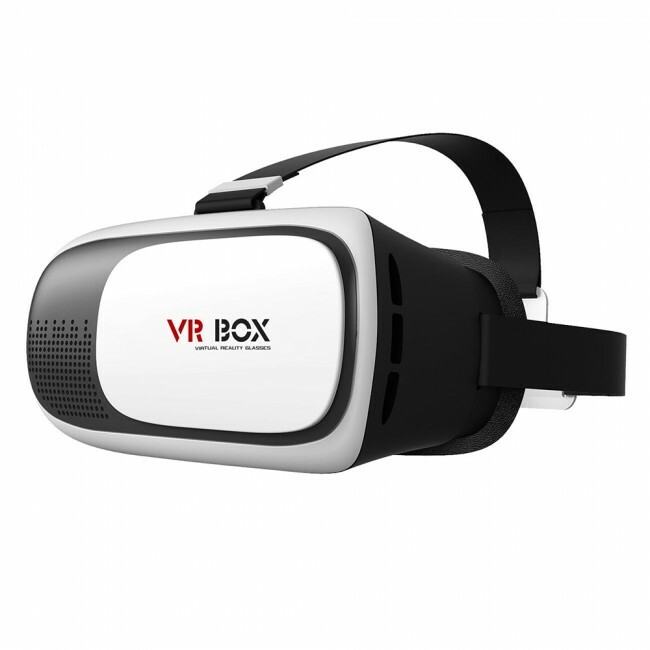 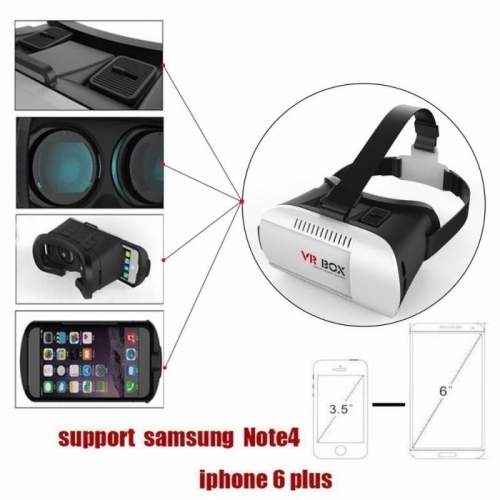 Suitable for almost all kinds of smart phones (Android / IOS, etc) that screen between 3.5~6.0 inches; Both sides holes of the 3D VR GLASSES is specially designed for the headset.